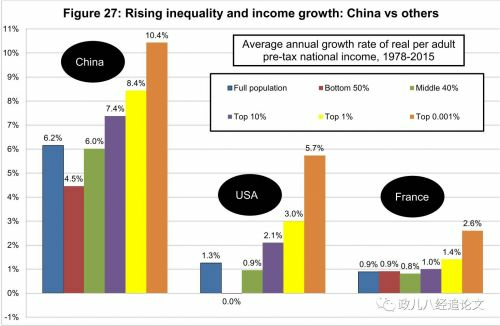 Piketty, T., Yang, L. & Zucman, G., 2017. 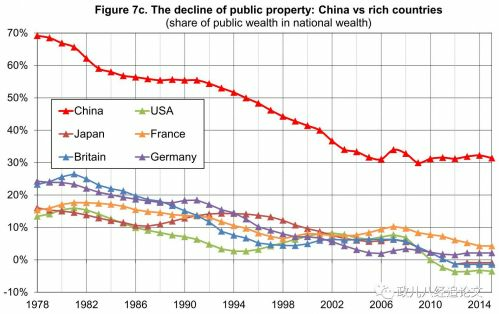 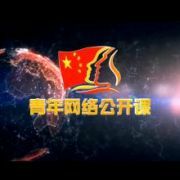 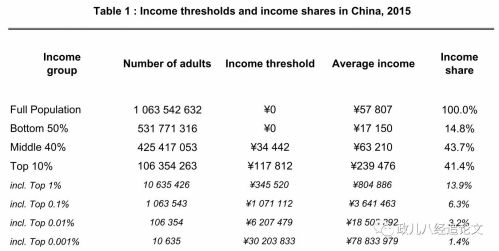 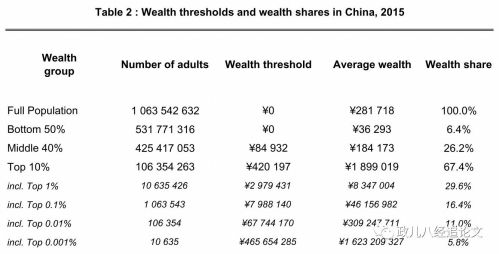 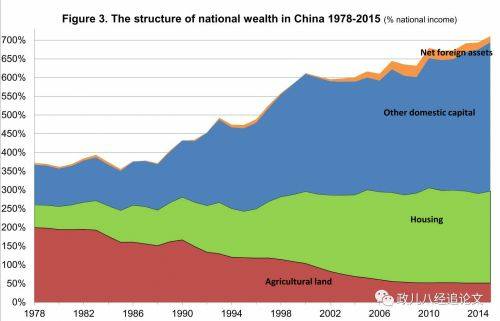 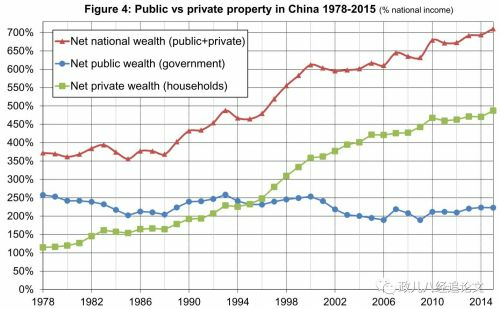 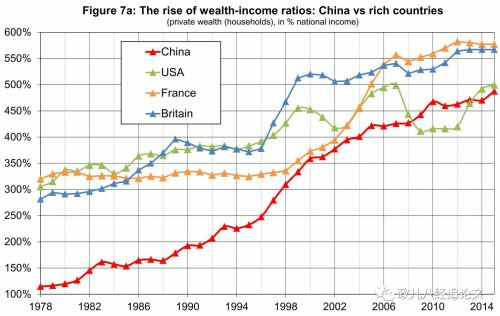 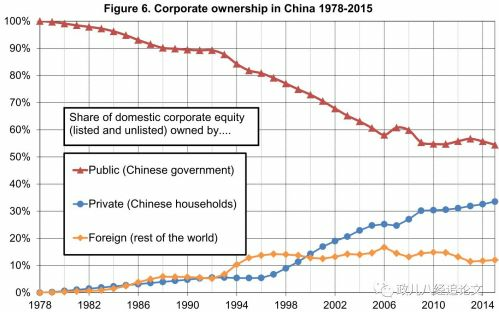 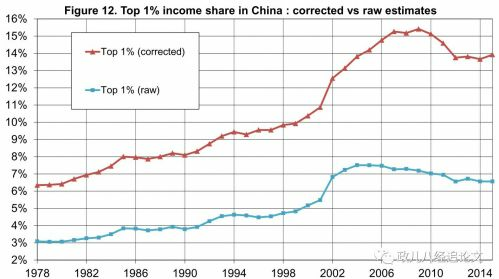 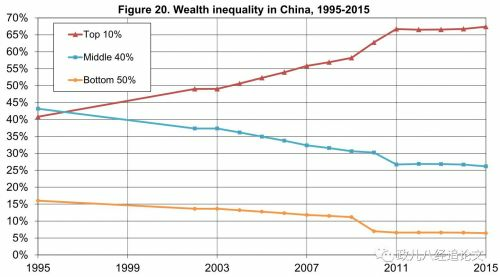 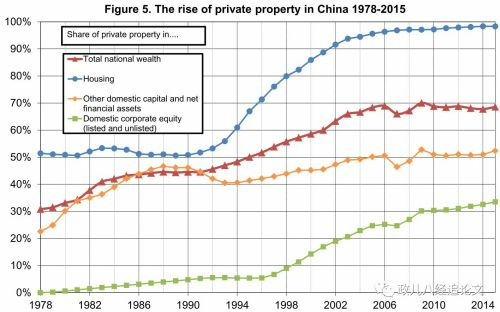 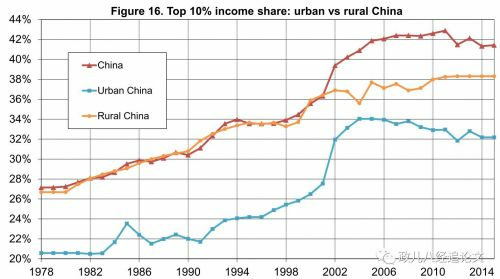 Capital Accumulation, Private Property and Rising Inequality in China, 1978-2015. 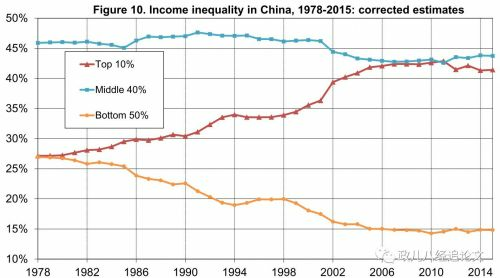 NBER Working Paper.